Beach Palace Cancun Wedding Photographer. Wedding Photography at Beach Palace cajun mexico. Mexico Wedding. Mexico Wedding Photographer. Destination Wedding in Mexico. Bride and groom on the beach at beach palace resort in Cancun. Flowy Veil shot of bride and groom. Long Veil. Wedding Pictures. Destination Wedding Pictures. Wedding Pictures from a destination wedding in Cancun mexico. Gorgeous bride. Beach Wedding. Destination Wedding Photographer. Destination Wedding Photography. 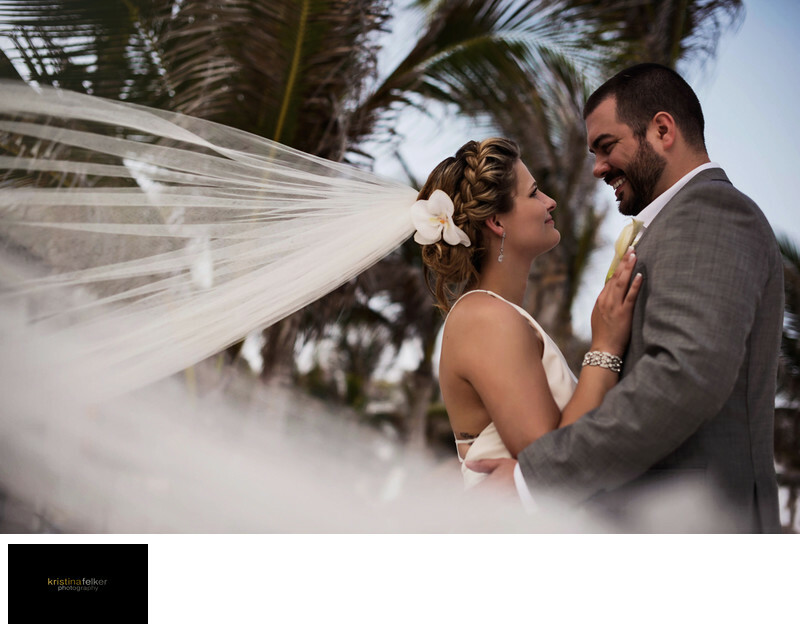 Beach Palace Resort Cancun wedding photographer. Weddings pics at beach palace. Location: Km 11.5, Blvd. Kukulcan, Zona Hotelera, 77500 Cancún, Q.R., Mexico.